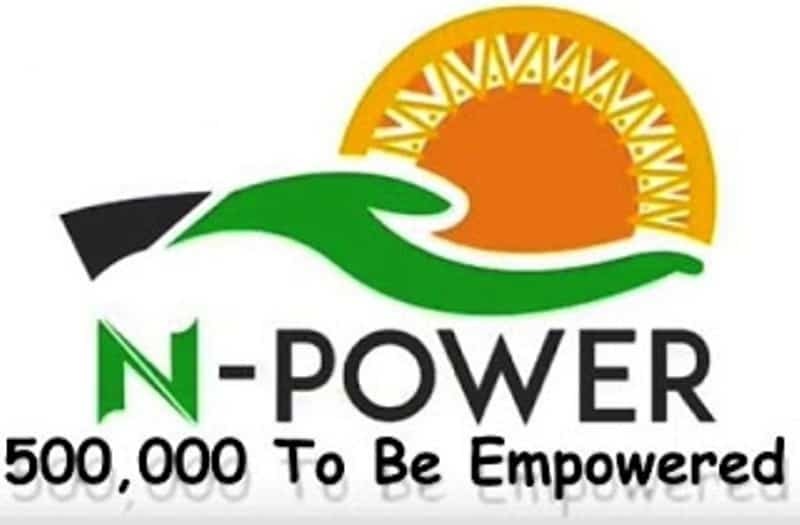 The administrators of the federal government social intervention scheme, N-Power have revealed that more information on the deployment of 2017 beneficiaries would be made available tomorrow (Wednesday), by 8.00pm. 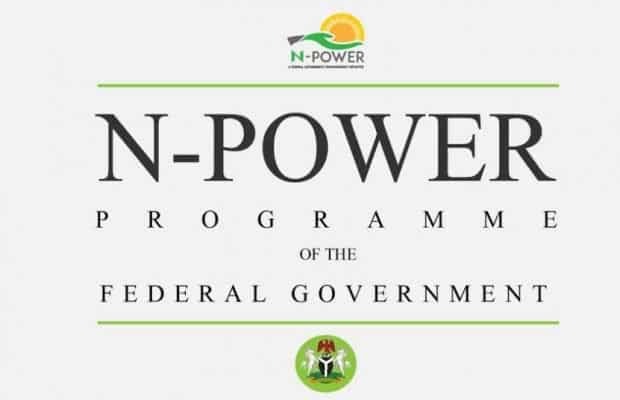 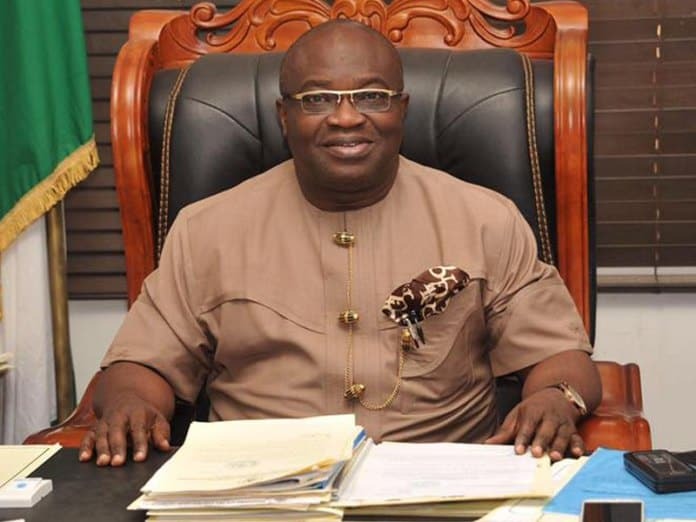 This information is contained in a statement on the scheme’s official Facebook page, indicating that other issues including backlog and exit plans would be discussed during a Facebook live chat with Afolabi Imoukhuede. 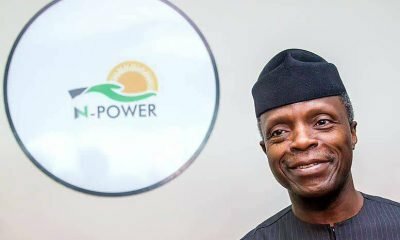 Naija News recalls the scheduled chat was earlier postponed and the administrators promised a new date would be communicated in due course.